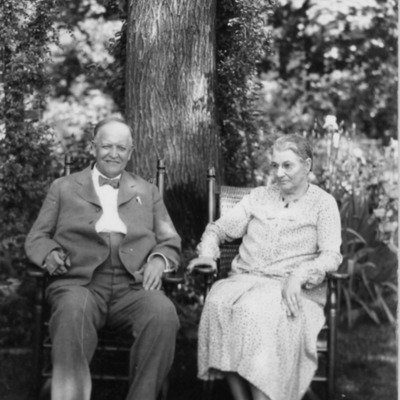 Photograph of Mr. & Mrs. John G. Woodward. 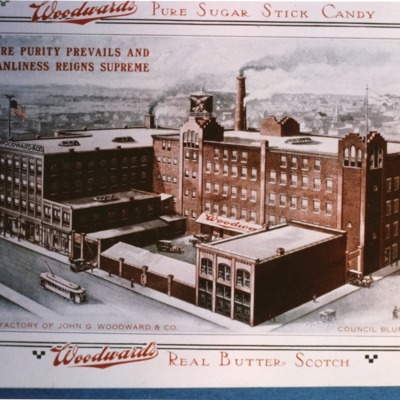 Candy industry -- Iowa -- Council Bluffs. 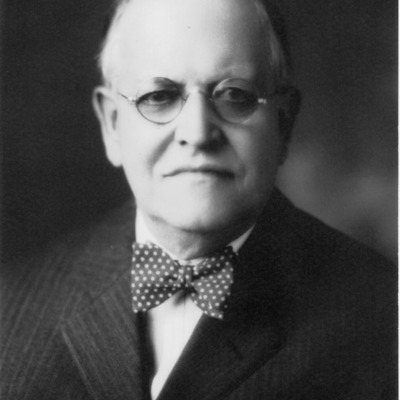 Photographs held by the Library. 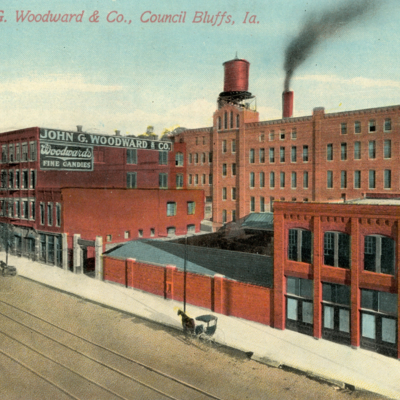 Council Bluffs (Iowa) -- Biography -- Portraits. 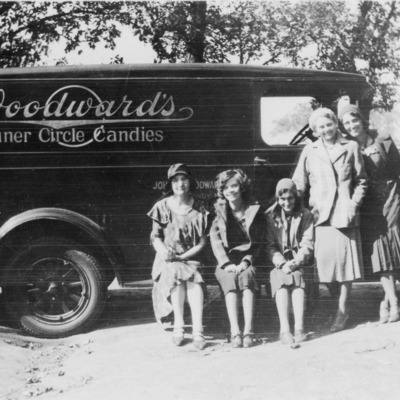 Council Bluffs (Iowa) -- History -- 1900-1950. 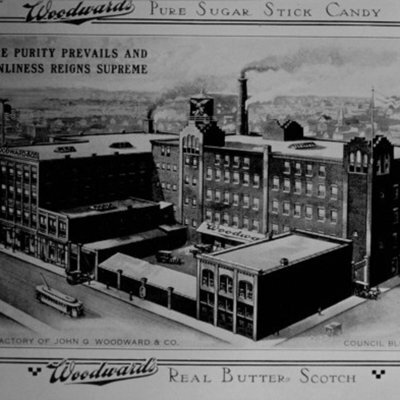 Reproduction of an advertisement for Woodward Candy Company, showing an overview of the factory. 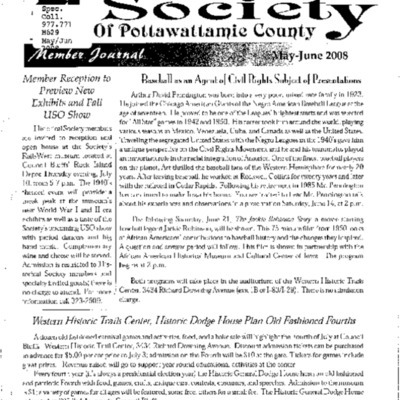 May 2008 Historical Society newsletter.